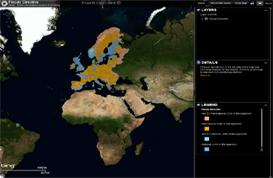 Floods Directive Viewer now in WISE ! 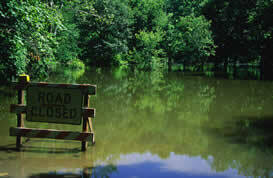 Find out which Authorities are responsible for the implementation of the Floods Directive in all EU Member States ! Available WISE hosted by the EEA. Towards better environmental options in flood management - natural flood management and green infrastructure ! More information is available on CIRCA - see the Thematic information sheet on Flood Risk Management in the Common Implementation Strategy.